A MAN IN his 20s has been arrested by gardaí in connection with a fatal assault in Kerry last weekend. 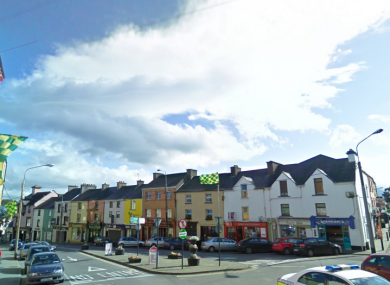 A 32-year-old man died at Cork University Hospital, after suffering injuries in an incident that took place in the early hours of Sunday morning in Killorglin. The deceased was named locally as Stephen O’Connor, from Glencar. Gardaí made the arrest this morning, and the man is currently being held under the provisions of Section 4 of the Criminal Justice Act 1984 at Killarney Garda Station. A post-mortem examination has been completed, and details are not being released by gardaí for “operational reasons”. Email “Man in his 20s arrested over fatal Kerry assault last weekend”. Feedback on “Man in his 20s arrested over fatal Kerry assault last weekend”.